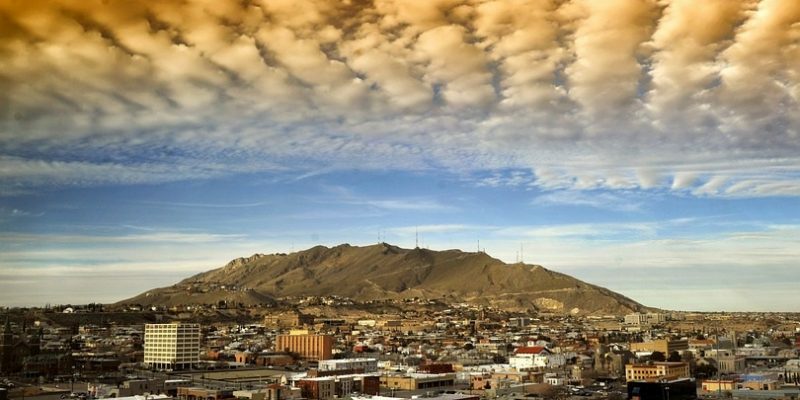 As it stands, only the county of El Paso may enforce its own local ethics rules. But a new bill that sailed through the Texas House this week would change that for the other 253 Texas counties. 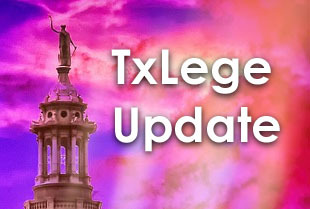 SB 710, dubbed “the Local Government Reform Act,” authored by Sen. Brandon Creighton, would open the door for every county in Texas to adopt an ethics code which the county ethics commission could enforce through civil penalties or sanctions. Montgomery County’s The Golden Hammer has more. SB 710 passed the Senate on Monday and has been referred to the House County Affairs committee. A similar bill is making its way through the House, HB 1495, which applies to only populous El Paso and Montgomery counties. From the hip: The existing statute allows for County Commissioners Courts to establish ethics rules with teeth, but the law is “bracketed” to allow only for El Paso County (must have 800,000 people or more and be located on an international border — what other city along the Rio Grande qualifies?). If memory serves correctly, this was a pilot program to see how ethics commissions preform on the county level but we could find no documentation of this at the time of publication. SB 710 is shorter than this article you’re reading and simply removes this bracket to expand this into other counties.